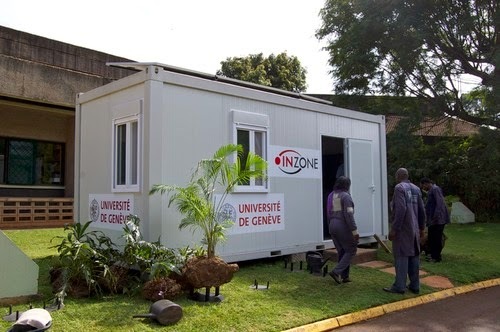 The University of Geneva's interpreting department has a fabulous sounding program called InZone, the Center for Interpreting in Conflict Zones. We have learned that while the barriers to education can be immense (from security threats to limited internet access), there is extraordinary motivation among refugees to learn – for many victims of conflict, knowledge is their only possession and the only hope of improving their livelihoods. ...."